Infection with HIV is often heralded by presenting signs and symptoms involving systems of the head and neck. Hence, otolaryngologists must remain cognizant of this when evaluating patients whose findings may constitute those attributable to HIV infection, for which there is no definitive cure. HIV is discussed in greater detail in Chapter 16. Definition. HIV infection induces a disabling of T-cell immunocompetency, resulting in a constellation of findings associated with AIDS. Infection may be fulminant in susceptible individuals, accompanied by the full spectrum of AIDS or, alternatively, may pursue a chronic, minimally symptomatic course with appropriate maintenance therapy. Epidemiology. Patient groups at greatest risk for infection with HIV and development of AIDS include intravenous drug users through contaminated needles and homosexuals engaging in unprotected sexual contact. Heterosexual contact with infected individuals, placental transmission from infected females, and previous blood transfusion-/ health worker-related exposure constitute the remaining groups at risk. Pathogenesis. The etiologic agent in the syndrome is a retrovirus, directed against T-cell-mediated immunity, which results in a susceptibility to develop a broad range of opportunistic infections and a variety of malignancies. Clinical Manifestations. 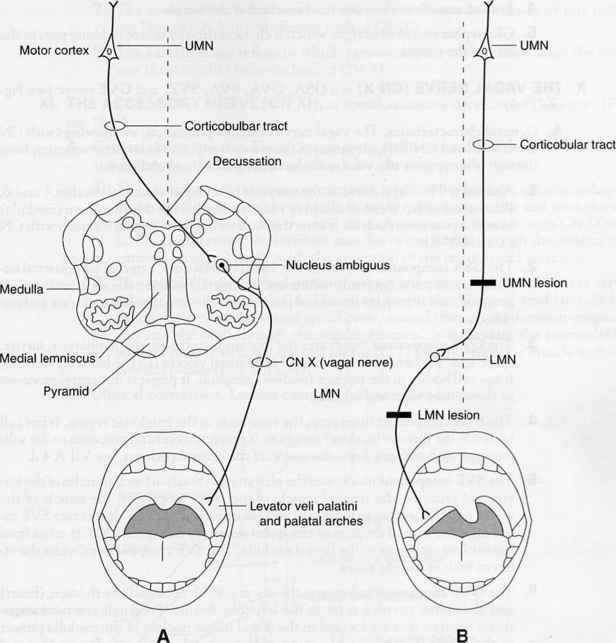 The systemic manifestations and those related to the head and neck are numerous. In general, they are associated with a specific immuno-deficient disorder caused by the retroviral infection: disseminated mycobacterial infection, cytomegalovirus infection, disseminated fungal infection, Pneumocystis carinii pneumonia (PCP), Kaposi's sarcoma, and Hodgkin's and non-Hodgkin's lymphoma, to name several. Relative to the topic of discussion in this chapter, HIV-related cervical lymphadenopathy is prevalent in persons infected with the virus, occurring in 20% or more of these patients and especially early in infection. In most cases, this proves to be reactive adenitis, as acute HIV infection will often present with persistent generalized lymphatic enlargement (13). The typical constitutional signs and symptoms of fever, malaise, weight loss, and night sweats is commonly accompanied by the development of posterior cervical adenopathy, which is nontender. Less commonly, enlarged cervical nodes may occur as a consequence of a HIV-induced opportunistic infection or neoplasm such as M. tuberculosis, cryptococcus, coccidioidomycosis, Kaposi's sarcoma, or lymphoma. Subacute enlarging cervical nodes may progress to necrosis or abscess because of the immunodeficient status of the patient. Other head and neck manifestations include parotid gland enlargement, orophar-yngeal candidiasis, nasopharyngeal neoplasms (Kaposi or lymphoma), oral ulcerations, and oral hairy leukoplakia. Nontender parotid gland enlargement may be a heralding sign of HIV infection (14) and may be uni- or bilateral. Enlargement is most often attributable to the benign lymphoepithelial cyst, which is characterized by uni- or multilocular cyst masses, similar to the benign lymphoepithelial lesion found in Sjögren's syndrome. In contrast to the Sjögren's lesion, the cysts noted in HIV infection are thought to originate from ductal pressure induced by intraparotid lymph node hyperplasia associated with generalized lymphadenopathy (15). Please see Chapter 2 for detailed discussion of Sjögren' s syndrome. Diagnosis. The definitive diagnosis of HIV infection is made with the detection of retroviral antibodies in serum by the enzyme-linked immunosorbent assay (ELISA) test. This is followed by a Western Blot analysis to confirm the presence of retroviral proteins. Fine-needle-aspiration biopsy of cervical lymphadenopathy may be helpful in establishing the diagnosis but a negative result does not imply the absence of HIV-induced pathology. Treatment. 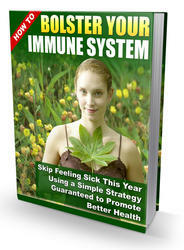 Treatment is systemically directed with the intent of strengthening and maintaining the immune system. Optimizing the nutritional status of the patient is important in sustaining immunocompetency. Chemotherapy in the form of specific antimicrobial, antifungal, and/or antiviral therapy is directed against the opportunistic entity as indicated. Multidrug therapy is generally required, especially for mycobacterial infection. Neoplastic disease may require multimodality therapy, primarily chemotherapy and radiation. Surgical therapy for Kaposi's sarcoma or squamous cell carcinoma may become necessary. Azidothymidine (AZT) remains a mainstay in the maintenance therapy for chronic HIV infection in order to reduce the retroviral burden and optimize immunocompetence. Prognosis. HIV infection and AIDS-related illness remains a universally incurable disease. With improved retroviral drug therapy, patients may remain minimally symptomatic or asymptomatic for longer periods of time as the latent stage of the virus is lengthened. Acute fulminant infection may still quickly overcome the immune system, resulting in overwhelming opportunistic infections in susceptible individuals.